The C600 is an oceanographic HD colour camera with 30x optical zoom. Several HD formats are available and it features a 6,000 meter depth rating, 12-36 VDC power, Titanium housing, and a 80° field of view. 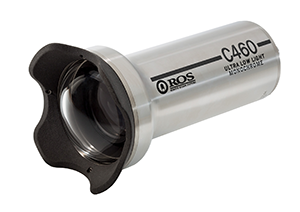 Adjusted for underwater use, the C600 is ideal for subsea ROV applications. The C600 has a 2-year warranty and various connector options. 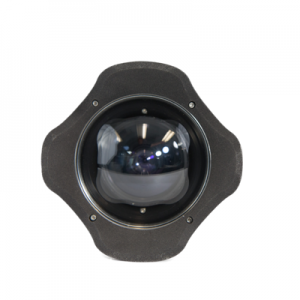 The Spectator is an Subsea / Oceanographic 550 TVL colour zoom camera with 36x optical zoom. It features 4,000 meter depth rating, 11-30 VDC power, Titanium housing, and a 88° field of view. Applications include ROV inspection and long deployment monitoring projects. The Spectator has a 1-year warranty and various connector options. The C460 is an Oceanographic 570 TVL black & white camera with exceptional sensitivity in very low light conditions as well as high-intensity sunlight. It features a 6,000 meter depth rating, 12-36 VDC power, Titanium housing, and a 77° field of view. 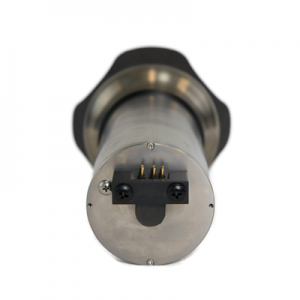 Applications include ROV operations in low light high turbidity environments. The C460 has a 2-year warranty and various connector options. 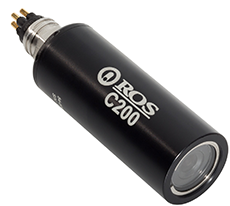 The C200 is an Oceanographic / Subsea 650 TVL miniature colour camera that reverts to black and white in low light conditions. It features 4,000 meter depth rating, 0.05 lux sensitivity, 12-26 VDC power, titanium housing, and a 67° field of view. Applications include ROV manipulator, TMS monitoring and confined ingress operations. The C200 has a 2-year warranty and various connector options.